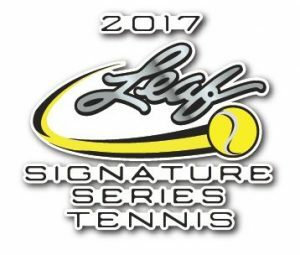 2017 Leaf Signature Series Tennis - Full Checklist	Overall rating:	0	out of 5 based on 0	reviews. 2017 Leaf Signature Series Tennis is an all autograph product that offers some of the biggest names in professional tennis. 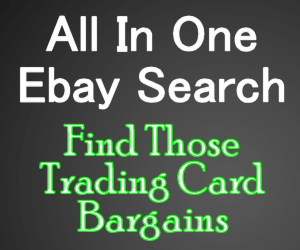 Names such as Serena Williams, Andy Murray, and Anna Kournikova all have autos in this set, and are sure to be hot commodities for tennis fans. Additionally, each 12 box case will produce 1 “hot box” in which all autographs will be parallels. As tennis is not a huge card market, this is a unique chance for fans to get closer to their heroes.